PREVIOUS LEASE VEHICLE! CLEAN CAR HISTORY! STILL UNDER TOYOTA'S 5 YEAR/60,000 MI FACTORY WARRANTY!. 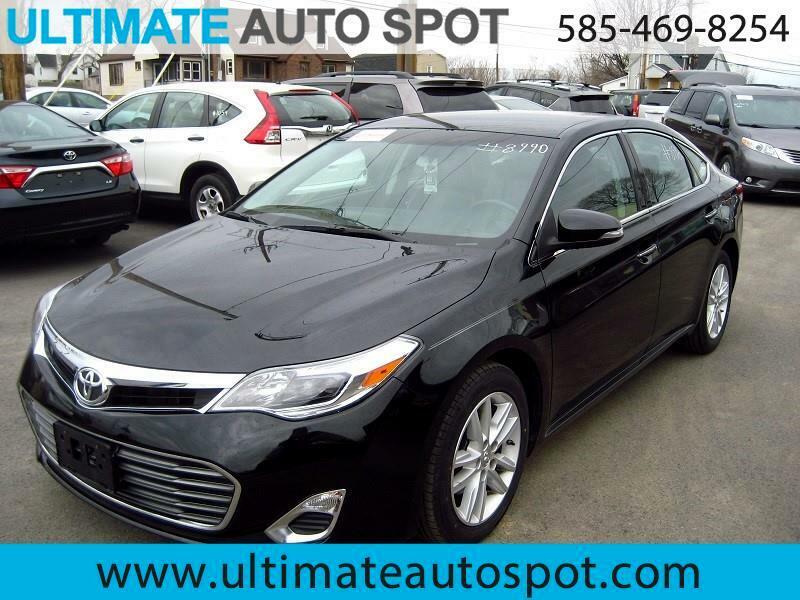 FEATURES: TWO NEW FRONT TIRES, HEATED LEATHER SEATS, ALLOY RIMS, Air Conditioning, Backup camera and monitor,CD Player,Cruise Control,Navigation System,Power Brakes,Power Driver Seat,Power Steering,Power Windows,Tilt Wheel.